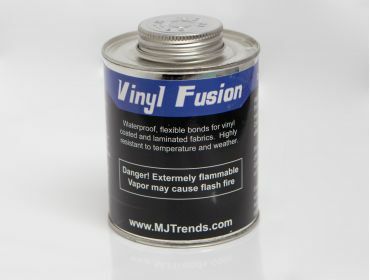 Vinyl / PVC adhesive with our exclusive formula for use with our PVC, patent vinyl, stretch pvc, matte vinyl, or vinyl embossed snakeskin fabrics. This stuff bonds strong than the original material. Absolutely amazing! 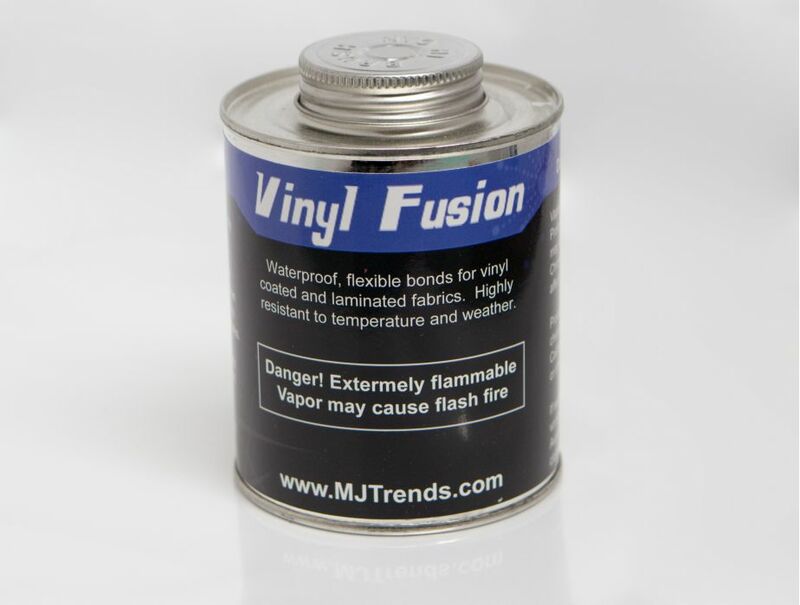 Waterproof, destruction proof, it is hands down the only adhesive to use with vinyl. Intended for use on the shiny side / vinyl side of the fabric - will not bond the fabric backside. Vinyl Adhesive has been added to your cart.